Ford, Nissan and Mercedes-Benz have announced a new three-way partnership to accelerate the development of fuel cell electric vehicle technology, with the ultimate goal of releasing a mass market fuel cell vehicle by 2017. The goal of the collaboration is to jointly develop a common fuel cell electric vehicle system while reducing investment costs associated with the engineering of the technology. Each company will invest equally towards the project as a strategy to maximize design commonality, leverage volume and derive efficiencies through economies of scale. 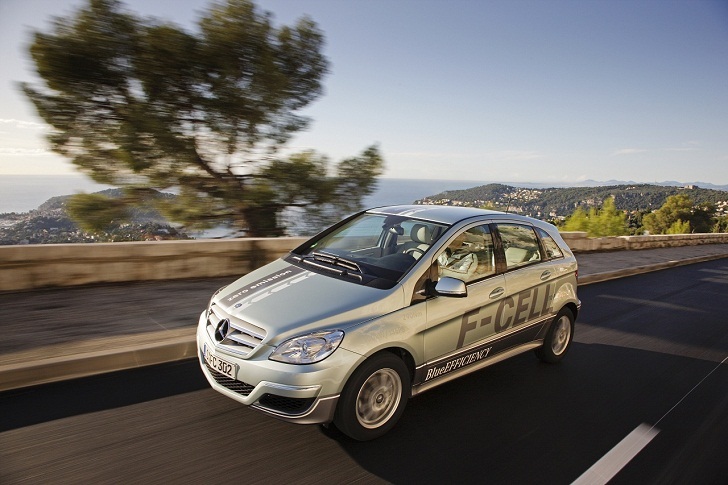 Fuel cell vehicles are powered by electricity generated from hydrogen and oxygen, which only emit water while driving. 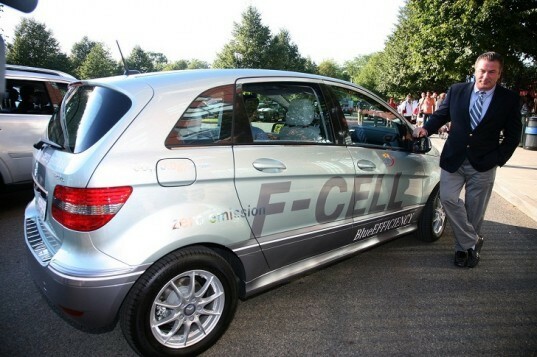 Currently fuel cell vehicles remain a tiny subset of the automotive industry, with only a few vehicles being leased by automakers like Honda and Mercedes-Benz. The partners plan to develop a common fuel cell stack and fuel cell system that can be used by each company in the launch of highly differentiated, separately branded FCEVs, which produce no CO2 emissions while driving. They also hope that the collaboration will send a clear signal to suppliers, policymakers and the industry to encourage further development of hydrogen refueling stations and other infrastructure necessary to allow the vehicles to be mass-marketed. Engineering work on both the fuel cell stack and the fuel cell system will be done jointly by the three companies at several locations around the world. The partners are also studying the joint development of other FCEV components to generate even further synergies. The unique collaboration across three continents and three companies will help define global specifications and component standards, an important prerequisite for achieving higher economies of scale.